"Founded with the commitment to provide quality"
Founded with the commitment to provide quality service to our customers at affordable prices, we have been in the business Since 1991 at the same location and ownership. We have built a solid reputation around commitment to customers by giving them first-class service at the modest rates. 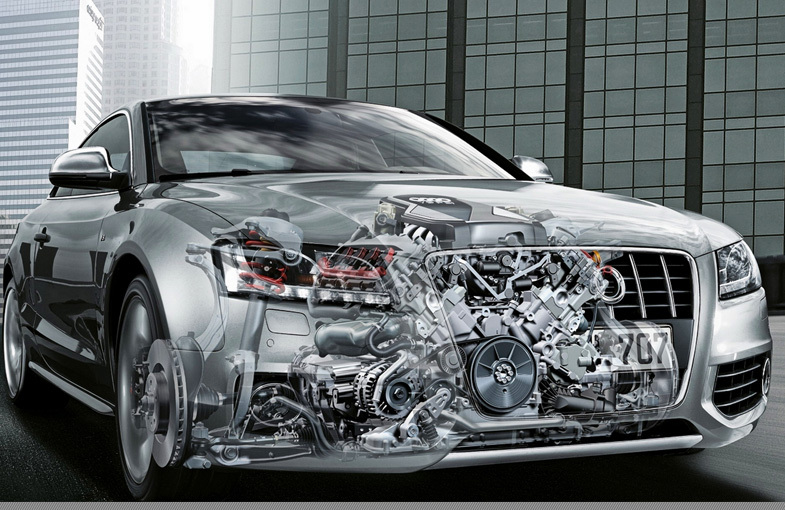 We specialize in Mercedes Benz and BMW Repair and Maintenance Services. We have built a reputation based upon honesty, reliability, integrity and professionalism in BMW and Mercedes Benz repair. Many of our customers have been coming to us for years. We pride ourselves in offering customers outstanding service and a friendly atmosphere. We have built a reputation based upon honesty, integrity and professionalism in BMW and Mercedes repair. We have built a solid reputation around commitment to customers by giving them first-class service at modest rates.